Protect your electronics and other equipment! 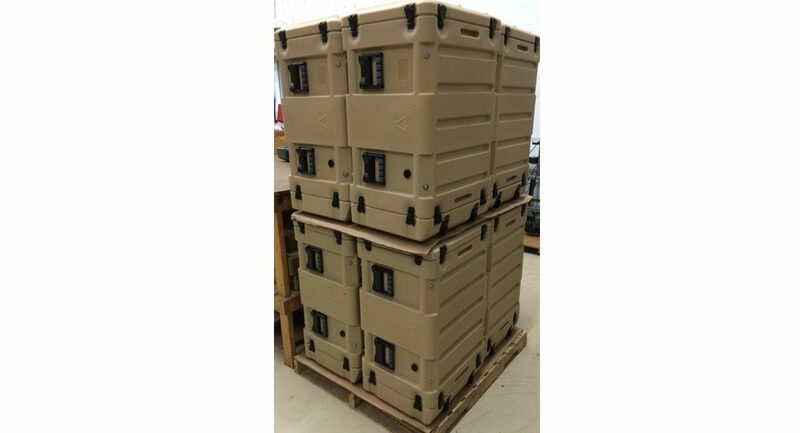 For secure storage, deployment and usage, rely on CP Cases ruggedized 19” racks and single lid cases. 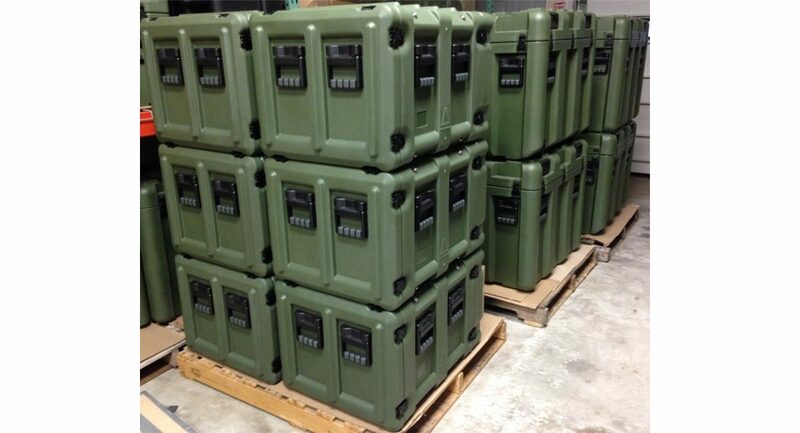 Rotomolded from high grade polyethylene polymer, our products are designed, built, tested and accredited to MIL-STD-810F. 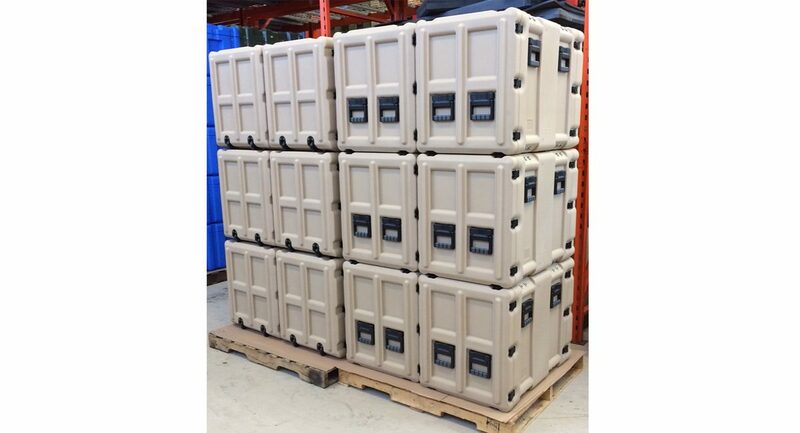 Select from 80+ case sizes and 30+ rack sizes, all in a variety of colors, with racks and cases providing protection from shock, drop, vibration, dirt, dust, sand, rain, moisture, heat, cold and more! 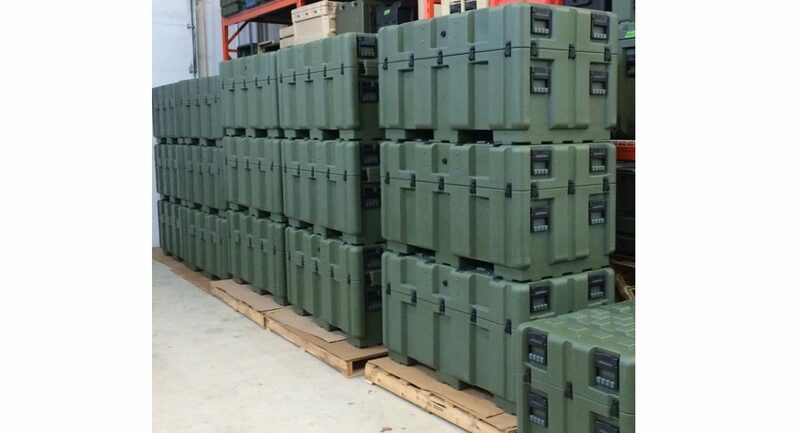 Amazon racks and cases are perfect for commercial and defense applications. For orders LARGE and SMALL, we are your source.